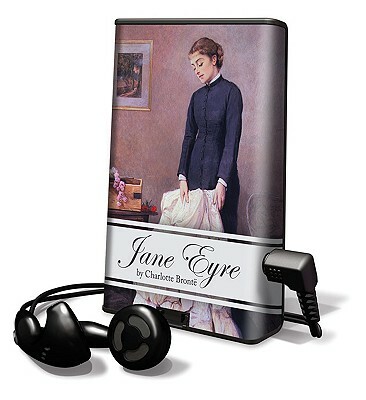 Jane Eyre [With Headphones] (Pre-Recorded Audio Player) | Let's Play Books! One of the greatest love stories ever written, Jane Eyre is the tale of a young woman entangled with the powerful Mr. Rochester. What lurks in the attic at Thornfield, the ancestral home of the surly Mr. Rochester? Will the governess Jane Eyre discover his secretand having discovered it, live to regret that knowledge? Battling inside Jane are passion and prudence; she struggles to survive the turmoil they cause.